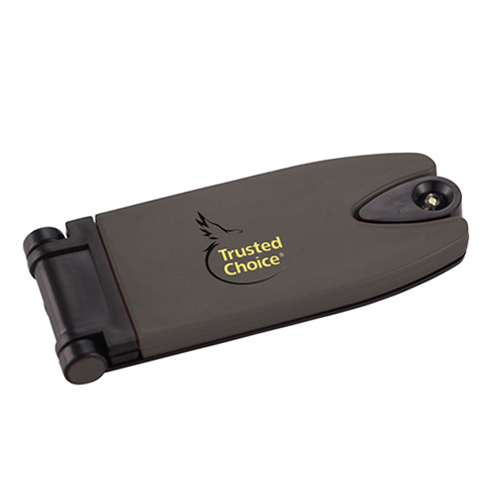 Flash lights are available in a range of interesting models often loaded with multiple features, which makes it a highly effective promotional item. Easy to carry wherever you want, flashlights will light up your brand on a budget- literally. Customize these with your brand, message or artwork to make it a high visibility promotional item that nobody can resist. Marketing the brand name is one of the most challenging tasks for entrepreneurs. Custom gifts that are highly useful will go a long way in promoting the company name and reaching out to your potential audience. Custom flashlights will provide a good exposure in the market. Imprint your brand, name and message to make it a great custom gift that they will retain for a long time. Flash lights will make a great handout for employees during business events or orientations. They will find it useful at home, office or on the move, which in turn will enhance the value of these custom gifts. Maglite flashlights will make a perfect choice. The symbol of American workmanship, these flashlights will make priceless gifts that will be cherished for a long time. If you are looking for something fun, settle for keytag flashlights. 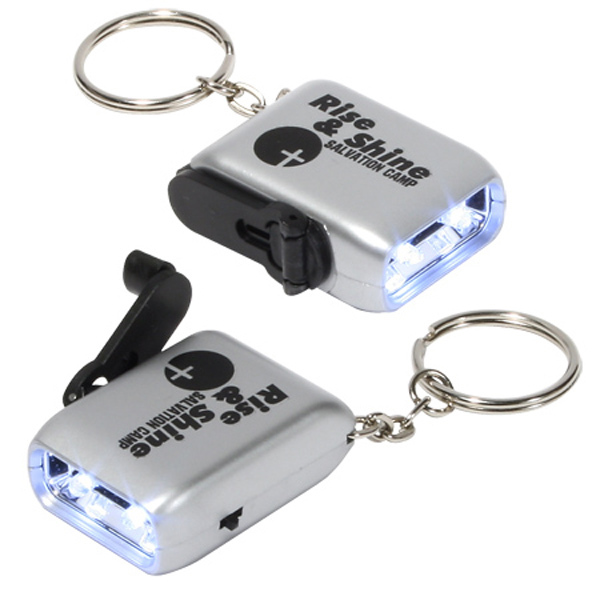 Every time they use it as keychains or flashlights, your brand will get a wide-angle display. Flashlights make great handouts during safety awareness events and disaster preparedness awareness campaigns. 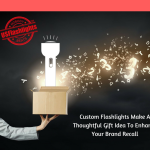 Everyone needs flashlights to keep themselves safe at night and these thoughtful gifts will bring your customers closer to your brand. 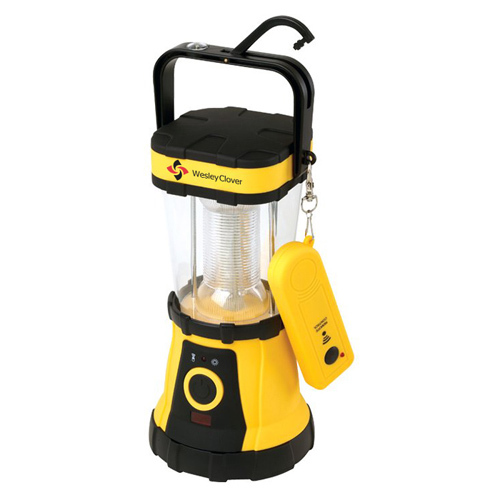 On an average, every home may have atleast 4 flashlights for the car, the emergency kit, for the bedroom or kitchen. Just imagine the exposure your brand will get on these daily use items. Models like Multitool flashlights will ensure consistent brand promotions thanks to the versatility and high utility value. 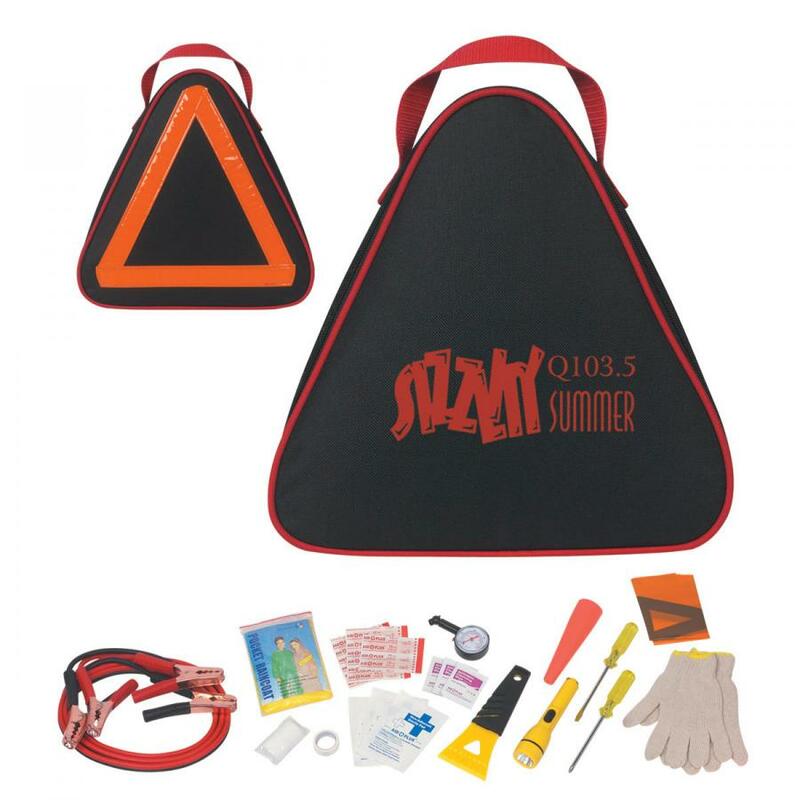 Every time your recipients use these logo items as tools or flashlights, they will be reminded of your brand and message. Studies show that the most useful custom gifts get the best retention. 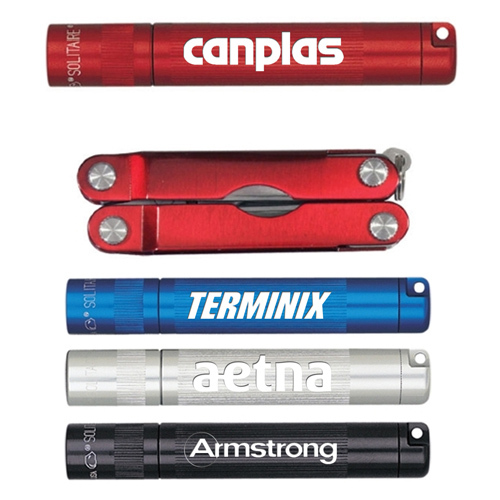 Make your tradeshow swag the best in town by opting for custom flashlights. Your message and brand on these will get a lot of attention. Every time your recipients use these sources of light, your brand will get a lot of attention from everyone around. 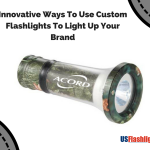 Have you used flashlights as promotional items? Tell us your ideas and experiences at the comments below.